While cruises to Cuba have been popular among international travelers for decades, Americans have missed out. 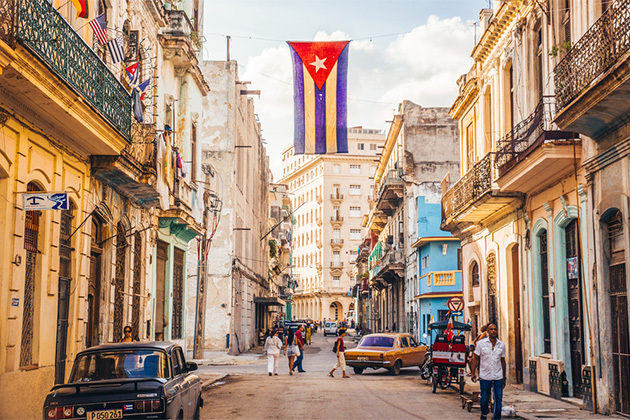 Now regulation changes mean more cruise lines are cruising to Cuba, allowing everyone to enjoy the largest Caribbean island's signature architecture, art, food and music, as well as beautiful beaches. 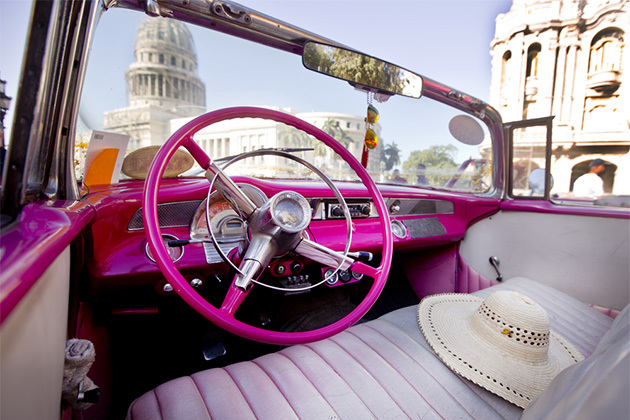 Tour Havana in a car from the 1950s or see UNESCO World Heritage Sites such as Cienfuegos and Trinidad. 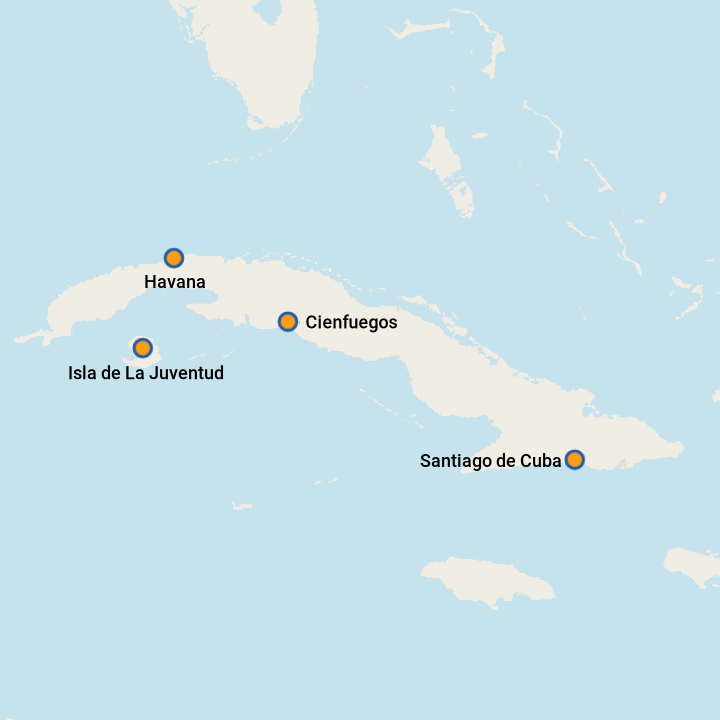 Which Cruise Should You Take to Cuba? 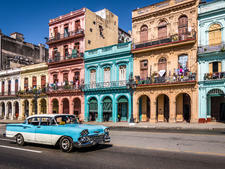 Cruising to Cuba is still in its infancy, although more lines are now visiting the Caribbean's largest island. We take a look at the cruising options in Cuba, so you can decide what's best for you. 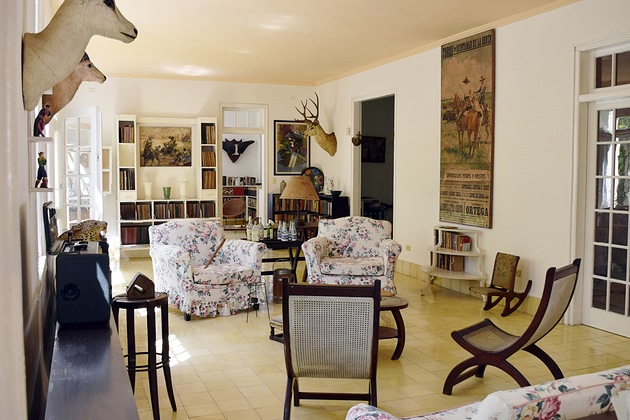 Fathom allows cruisers to follow In Hemingway's Footsteps by visiting several of his haunts on a Ernest Hemingway Tour in Havana, Cuba. 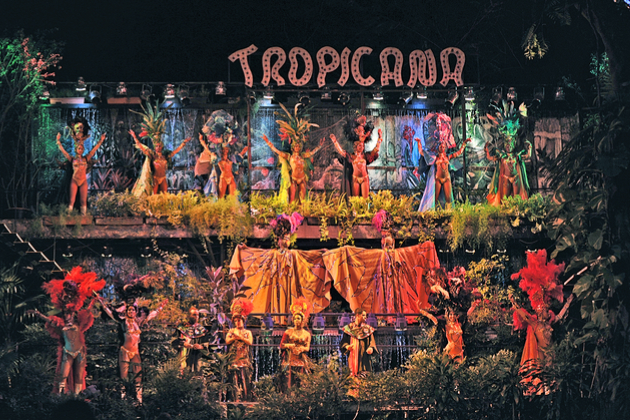 Showgirls in skimpy sequins outfits and feather headdresses may be a Las Vegas cliche, but few people know that the tradition was actually born at Havana's Tropicana Club. 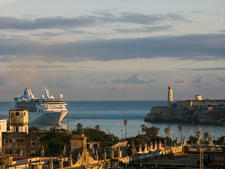 Cruise Critic has put together two itineraries to help you maximize your one-day visit to Havana. If your goal is to save money and see as much as possible during your limited time in Cuba, here are eight things you'll definitely want to avoid. Twenty-one things every American should know about cruising to Cuba. With interest in cruising to Cuba continuing to grow, here are some things Americans should know about sailing to this long off-limits country. 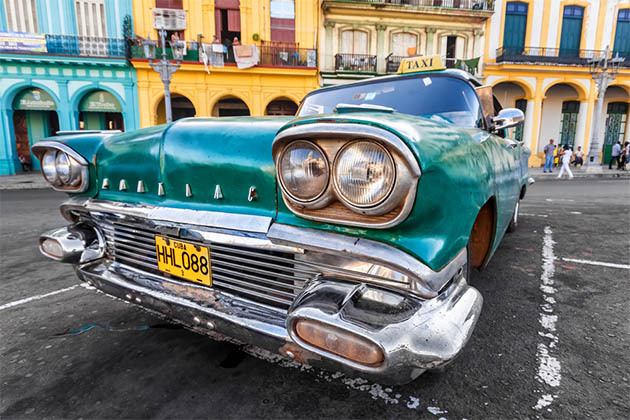 We've complied reasons why cruising to Cuba is the best way to see the Caribbean's largest island. Discover more about this fascinating Caribbean destination. 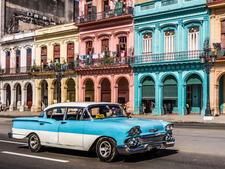 We've got all you need to know about taking a Cuba cruise here, including Cuba cruise tips, Cuba planning, and advice on when is the best time to go to Cuba.